In most cases, property owners downplay roofing insurance because of understandable budgetary concerns. However, like other insurance policies, it helps avoid future financial problems due to expensive emergency roofing repairs. In addition, to maximize your insurance, you’ll need roofing contractors insurance claims with them acting as your representative against the adjuster. Any roof is at risk of danger. Therefore, roofing insurance is the key to avoid financial hiccups. Insurance is vital especially for properties situated on stormy, windy, or hailstorm-prone locations. The regular battery of wind, heavy rains, and hailstones will damage the roof immensely over time, shortening its lifespan and decreasing its durability. As mentioned earlier, the key to maximizing insurance policies is finding the right insurance type, working with a contractor for objective assessments regarding your roof, and making sure you can handle the regular insurance installments on a regular basis. Here is everything you need to know about roofing insurance and even roofing contractors insurance claims. Just as you will look around to find the right company providing comprehensive roofing contractors insurance claims services, it definitely pays to look around and find roofing insurance providers across your city or country. Finding the right insurance type is crucial. All roofs have different durability, lifespan, and material. As a matter of fact, products from the same manufacturer vary in quality despite answering to a particular product standard. There are so many factors involved causing roofing material to fail, the repair labor to turn sour, and other unfortunate roof-damaging scenarios. Therefore, finding the right insurance policy for your property is important. Allow your trusted contractor to conduct a thorough examination of your roof. If you knew the vulnerable areas of the roof (no roof is perfectly made or installed), then you’d know the coverage type you need. The best way to do this, as you will with roofing contractors insurance claims, is to contact a trusted roofing company. Choose a contractor with vast experience. One that has a variety of testing methods and works with the particular roofing material brand are great choices.. Familiarity allows them to make accurate estimates on the longevity and durability of the material. Once the contractors finish inspecting your roof, allow them to give you a full assessment. Present this data to the insurance company you wish to use. Data is vital in finding the right insurance coverage for your property. Insurers use data to assess risk. 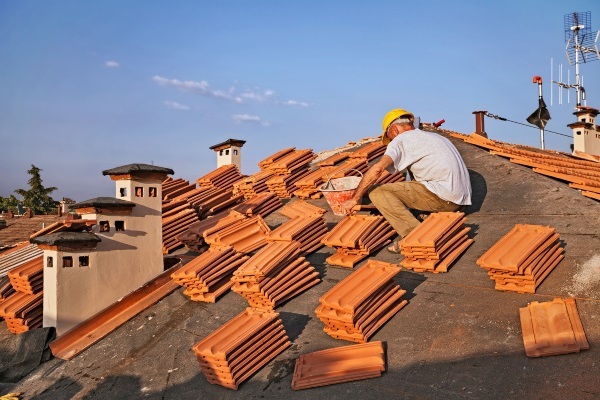 Just like roofing contractors insurance claims, they will consider the strengths and weaknesses of your roof and its material. In addition, they will include the location of the property. The seasons it goes through regularly they greatly consider as well. At this point, the insurance provider will find the right insurance policy for you. In some cases, it may even consider creating a specially made roof insurance to make sure it covers the entirety of your roof. However, these custom-made insurance policies might cost a lot because of the higher premiums. A rule of thumb to remember is the bigger the area of coverage and the higher the risk of your roof, the higher the premium insurers will place on your roof. Property owners are the end-customers the manufacturer’s warranty describes. In some cases, the warranty statements may conflict with some statements of your insurance policy. Although in many situations this is highly unlikely, make sure to read your manufacturer’s warranty and the insurance you’re about to take side-by-side. In addition, some insurers might choose not to provide coverage for particular roofing brands. They sometimes consider some products sub-par to their requirements even if the said roofing product has passed all necessary national quality standards. Insurance is definitely handy to have in case of greatly-damaging storms. Just make sure it has no conflict with existing warranties. Similar to the first step you’ll take to find the best insurance policy for your roof and to claim a precise amount from your roofing contractors insurance claims, you’ll need to have a trusted contractor inspect your roof thoroughly. This time, however, your contractor will play a bigger role. Their team will represent you throughout the entire process to make sure you maximize your claim. Read more about all the steps below. Have your trusted roofing contractor provide their free consultation and inspection. As with step one, their complete assessment will reveal all damages from the most visible ones to the hidden ones. 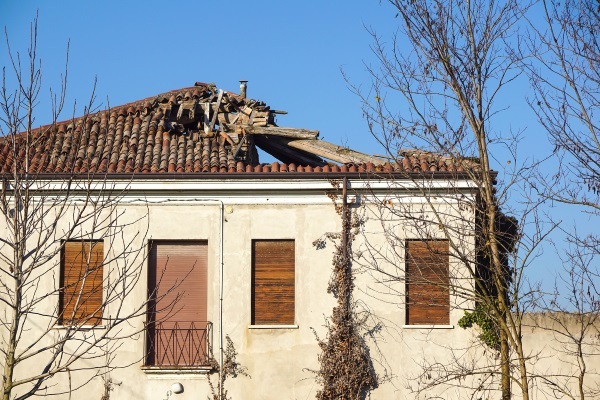 Some hidden damages include underlayment damage, roof joist damage, and gutter misalignment. Your roofing contractor will note all of these in their final consultation report. This is helpful in helping maximize your insurance claims. Trusted contractors won’t only help you repair your roofs — they’ll help you maximize your insurance claims! Allow your trusted contractor to represent you against the adjuster. Do so even if the adjuster insists on using their respective contractor to assess the damages of your roof. This allows both contractors to compare the damages they have found. In addition, it provides property owners a full list of the damages. This is helpful in case the adjuster’s contractors find more after their investigation. There have been cases where adjuster-brought contractors will aim to minimize all observed damages during consultation. This unscrupulous activity allows insurers to shy away from their responsibilities to you. Having your respective contractor represent you prevents this from happening. Depending on your insurance policy, the adjuster may or may not suggest a roofing contractor of their choosing. If given the chance, use your trusted contractors to ensure an accurate estimate for roof repairs. 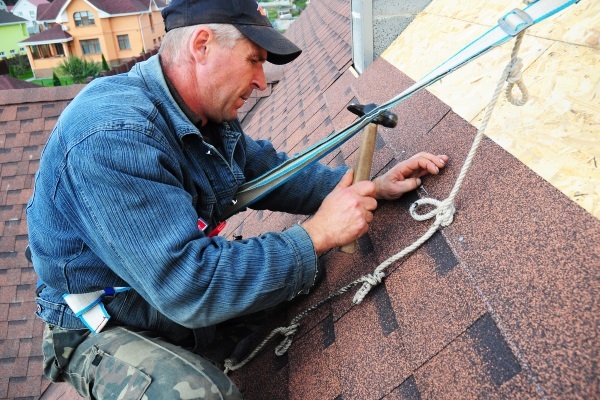 Reliable companies provide roofing contractors insurance claims because they take pride in their work. 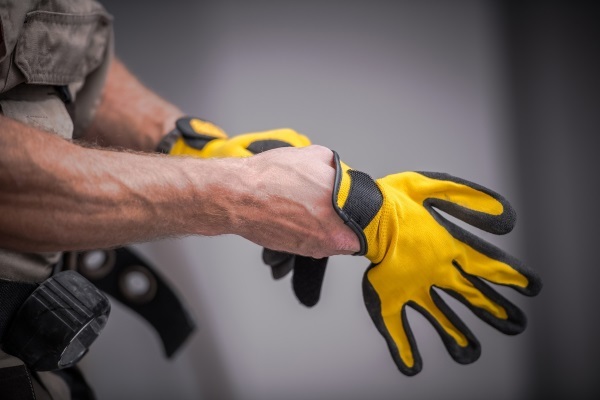 For all their labor, they provide warranties because they know they give every project their all. Ranger Roofing provides a two-year workmanship warranty for all the repairs, replacement and installation we provide. This is separate from the 25-year warranty provided by our trusted roofing materials manufacturer, Certainteed. 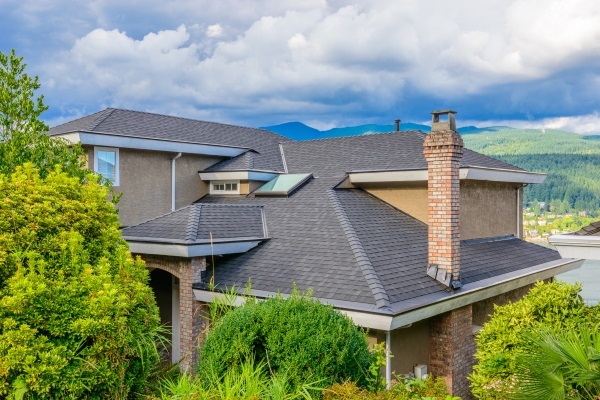 Aside from helping you get a full assessment of your roofing situation, we help you maximize your insurance policies by representing you against your adjuster. And if one of our projects come up shorthanded, we will process your roofing contractors insurance claims without question.